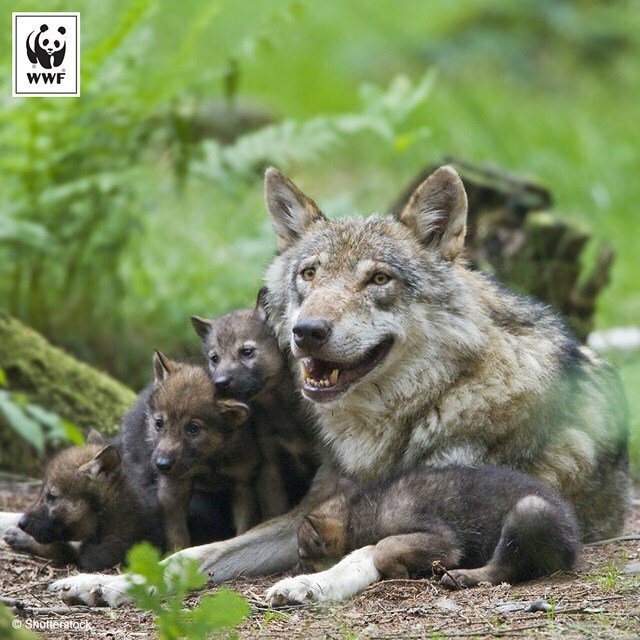 Top predators like wolves, bears, lions and tigers have declined dramatically around the world over the past century. One major driver of these declines is retaliatory killing by people following predator attacks on domestic livestock. This lethal approach to predator management is increasingly controversial not only because of ethical concerns, but also the role predators can play in healthy ecosystems. A new UC Berkeley study shows that many non-lethal methods of predator control can be highly effective in protecting livestock from predators and in turn, saving predators from people. 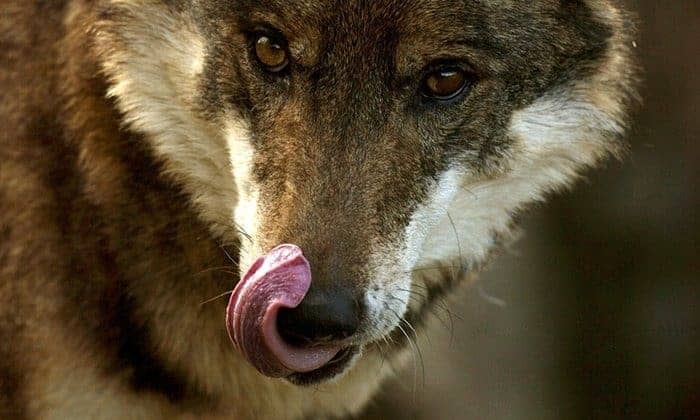 Madrid’s regional government is to double its compensation fund for farmers who lose animals to wolves after a steep increase in fatal attacks in the last year. Wolves, hunted to the brink of extinction over the past seven decades, have begun to reappear in the region in recent years. Their return has been most keenly noticed by farmers, whose sheep, goats, cows and horses are increasingly falling prey to the 20 or so wolves thought to roam the autonomous community of Madrid. The region, which covers 3,000 sq miles at the centre of Spain, contains mountains, valleys, hills, forests, pastures and farmland, as well as the capital city. Wolf attacks have risen from under 20 in 2012 and 2013 to 91 in 2015 and 209 in 2016. There were also four attacks in 2016 attributed to vultures. The regional government has announced it will raise its compensation budget from €60,000 (£51,000) this year to €120,000 in 2017. Claims for the past 12 months already total almost €90,000. Compensation payments are up to €500 per sheep or goat and €1,000 per cow or horse. According to the government’s environment department, there are estimated to be three wolf packs in the region, whose numbers are growing year by year. “The community of Madrid has to reconcile two things: it needs to protect wolves – which cannot be hunted or captured in the region – but it also needs to protect farmers’ interests,” said a government spokesman. Another problem, the spokesman said, was that wolves in surrounding areas did not respect manmade boundaries and frequently staged sorties into the Madrid region. “The number of attacks has risen considerably because there are wolves in neighbouring communities such as Castilla y León and Castilla-La Mancha and they don’t understand borders – they come in, hunt and leave,” he said. Also among the options is using GPS technology to track the animals and get a better idea of their habits and movements. There are thought to be more than 2,000 wolves in Spain, the largest population in western Europe. This article was first published by The Guardian on 28 Nov 2016.